Why has American politics fallen into such a state of horrible dysfunction? Can it ever be fixed? These are the questions that motivate Michael Tomasky’s deeply original examination into the origins of our hopelessly polarized nation. “One of America’s finest political commentators” (Michael J. Sandel), Tomasky ranges across centuries and disciplines to show how America has almost always had two dominant parties that are existentially, and often violently, opposed. 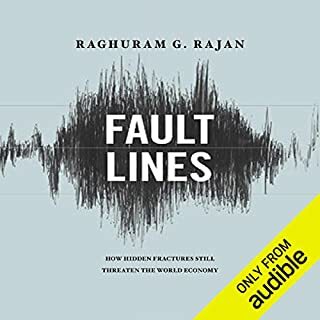 Raghuram Rajan, distinguished University of Chicago professor, former IMF chief economist, head of India's central bank, and author of the 2010 FT-Goldman-Sachs Book of the Year Fault Lines, has an unparalleled vantage point onto the social and economic consequences of globalization and their ultimate effect on our politics. 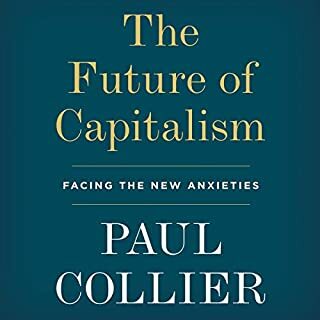 In The Third Pillar, he offers up a magnificent big-picture framework for understanding how these three forces - the state, markets, and our communities - interact, why things begin to break down, and how we can find our way back to a more secure and stable plane. The "third pillar" of the title is the community in which we live. 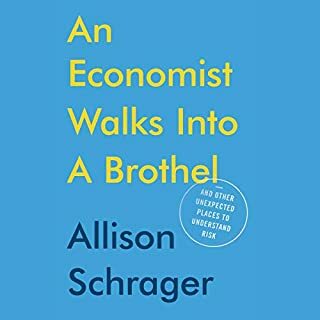 Economists all too often understand their field as the relationship between markets and the state, and they leave squishy social issues for other people. That's not just myopic, Rajan argues; it's dangerous. 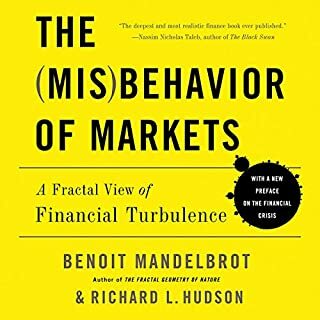 All economics is actually socioeconomics - all markets are embedded in a web of human relations, values, and norms. 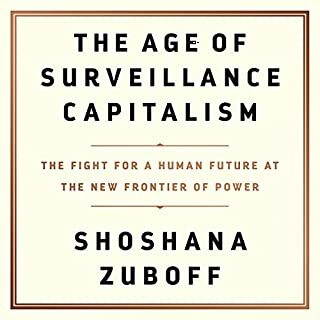 As he shows, throughout history, technological phase shifts have ripped the market out of those old webs and led to violent backlashes and to what we now call populism. Eventually, a new equilibrium is reached, but it can be ugly and messy, especially if done wrong. Right now, we're doing it wrong. As markets scale up, the state scales up with it, concentrating economic and political power in flourishing central hubs and leaving the periphery to decompose, figuratively and even literally. 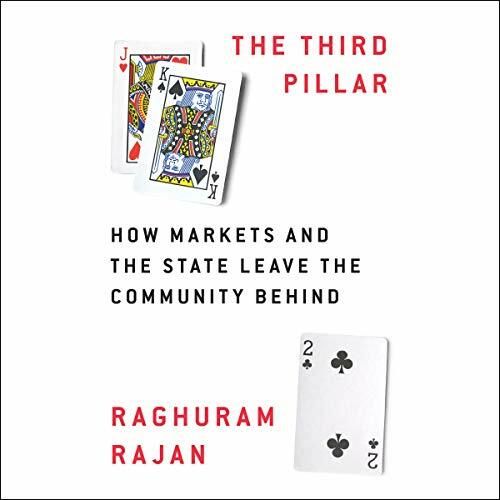 Instead, Rajan offers a way to rethink the relationship between the market and civil society and argues for a return to strengthening and empowering local communities as an antidote to growing despair and unrest. Rajan is not a doctrinaire conservative, so his ultimate argument that decision-making has to be devolved to the grass roots or our democracy will continue to wither is sure to be provocative. 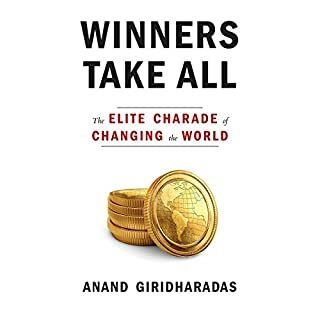 But even setting aside its solutions, The Third Pillar is a masterpiece of explication, an audiobook that will be a classic of its kind for its offering of a wise, authoritative, and humane explanation of the forces that have wrought such a sea change in our lives.